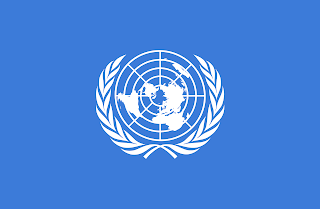 Charter of the United Nations(the founding document of UNO)entered into force on 24 October 1945,anniversary of this day is observed as ''United Nations Day''.This day devoted to making known to people of the world the aims and achievements of the United Nations Organization. 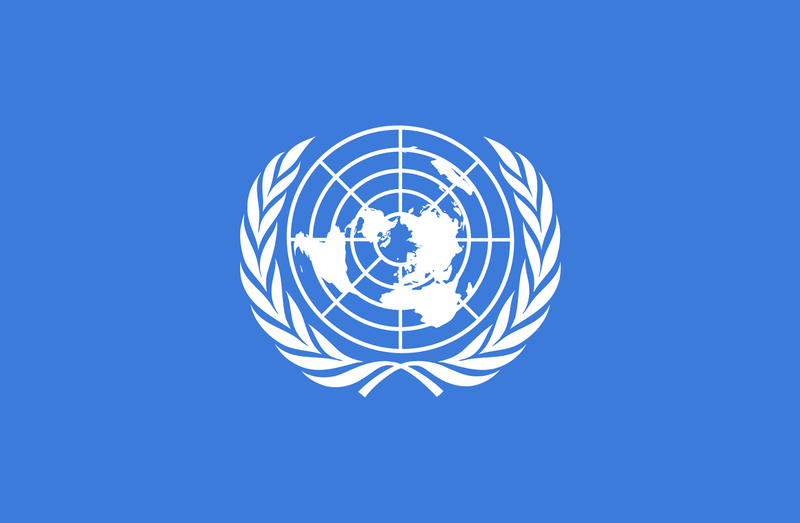 United Nations Day is part of United Nations Week, which runs from 20 to 26 October. This year’s UN Day will be used to highlight concrete actions people can take to help achieve the Sustainable Development Goals. Besides, UN Day Concert is also organised in the United Nations General Assembly Hall with the theme “Freedom First”.